There is something about spending a Saturday afternoon exploring a museum, especially with kids who are experiencing things for the first time. 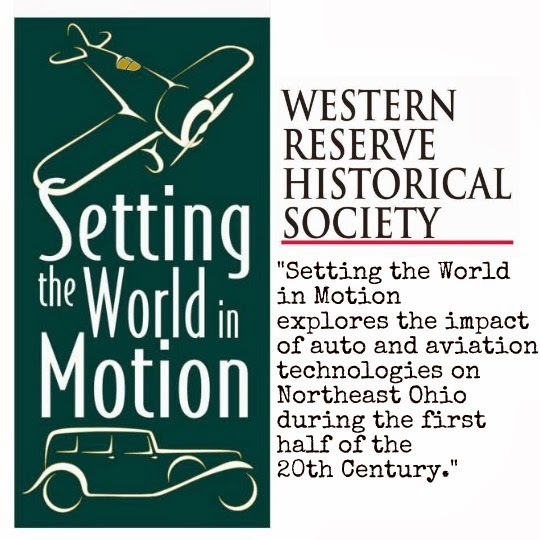 Thanks to the Western Reserve Historical Society for providing us a family membership to facilitate this post we spent an amazing afternoon learning about history of cars, fashion and our fair city of Cleveland, Ohio. We started our journey through the museum in the Setting the World in Motion exhibit. I loved seeing the old planes and cars and was fascinated my the history of the air races but just off this exhibit is where the Euclid Beach Carousal project is being housed. The grand Carousel operated at Euclid Beach Park from 1910 until closing day, September 28, 1969 - well before I was even a glimmer in my parents eyes. 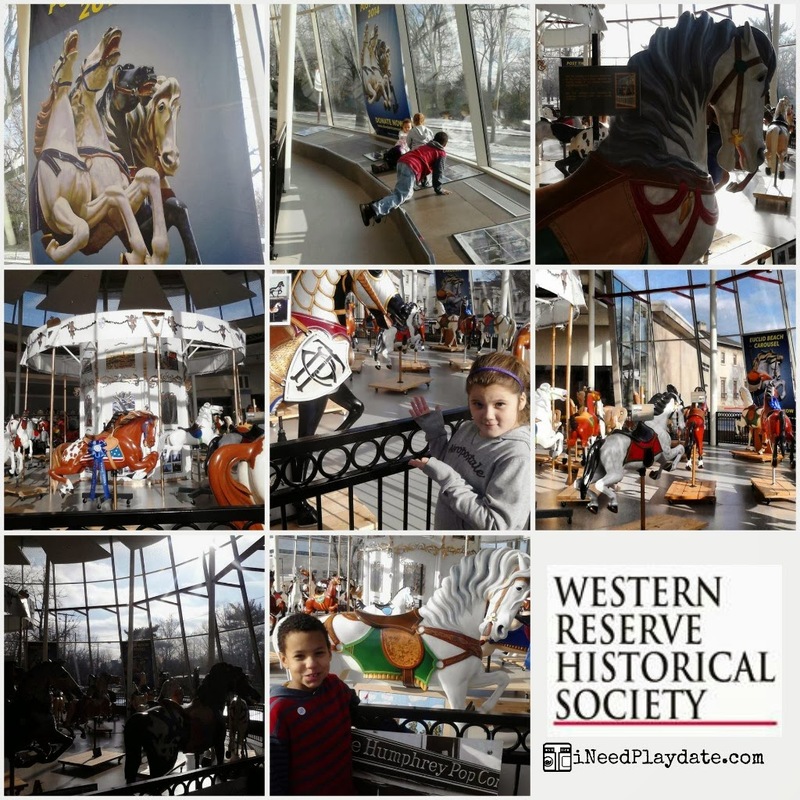 I have heard stories from both of my parents about how glorious Euclid Beach was in its hay day but now Cleveland’s Euclid Beach Park Carousel Society plans to rebuild the mechanism and return it to operation in a new enclosure at the Western Reserve Historical Society History Center. There is no set final date other than 2014 but it will be an amazing thing to ride when it is open. From the carousal we ventured to the lower level at into REVolution: The Automobile in America. Over 50 different cars tell the history of automobiles in America from 1890 to the 21th century. It is fascinating to see how cars evolved. As we wander we found several car design students sketching and drawing the cars on display. 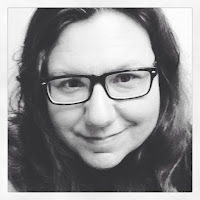 The kids were in aware of their ability as was I. The plan was to end our trip in the Kidzibits Family Education Space but the girls and I took some time to look at the Dior and More - For the Love of Fashion while my son was held captive by the trains. The trains are really amazing. It is not a huge display, but the details are wonderful. The kids spent the remainder of our time there in the education space playing with the blocks, the "paper dolls," exploring the way people use to live and how we live now. There was more hands on learning in this area than I expected it to be. The pictures on their website does not do it justice but neither do I mine, I was to busy playing to take pictures. 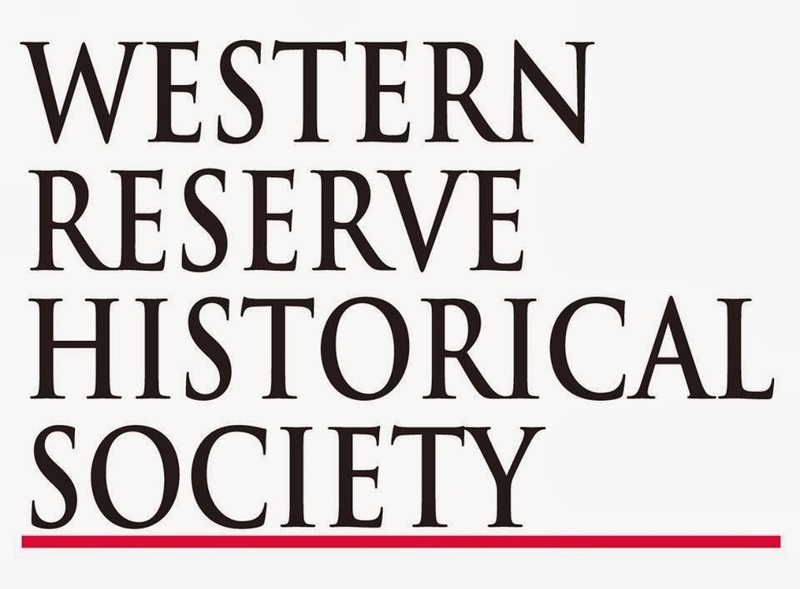 Western Reserve Historical Society is open Tuesday - Sunday but will be open on Martin Luther King Day and free for all.